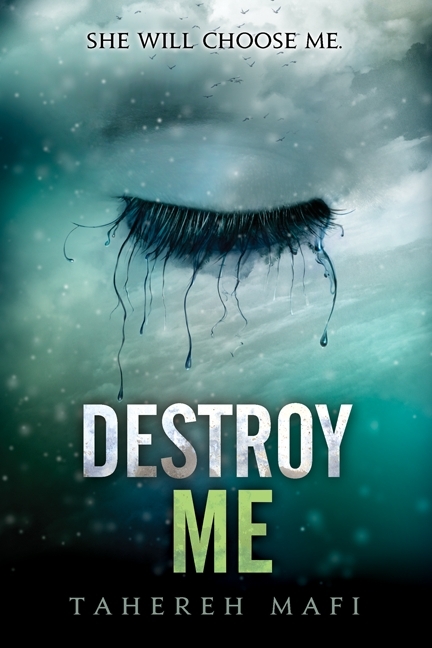 Summary: Set after Tahereh Mafi's Shatter Me and before Unravel Me, the spellbinding sequel, Destroy Me is a novella told from the perspective of Warner, the ruthless leader of Sector 45. It's a small reminder, but it's enough to spear me. I try to fight it off but it lingers, and the more I try to ignore the memory, it multiplies into a monster that can no longer be contained. I don't even realize I've fallen against the wall until I feel the cold climbing up my skin; I'm breathing too hard and squeezing my eyes shut against the sudden wash of mortification. Loved this book! I think it was a great look into Warner's mind. Unravel Me continues to show more of a likable Warner. I never thought I'd like him but I do now! Nice tease! Hearing lots about this one!